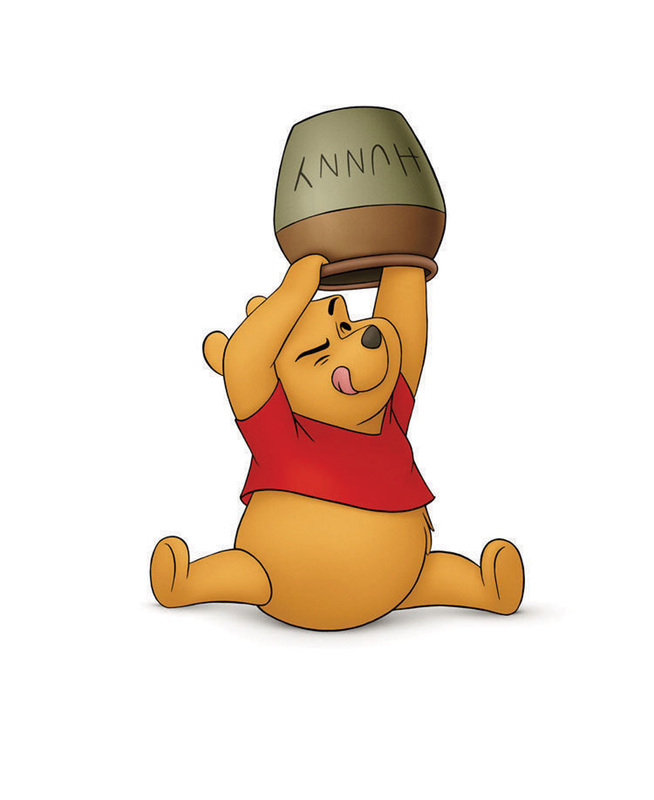 Who would forget the cuddly, wise in his own terms and incredibly cute Winnie The Pooh? 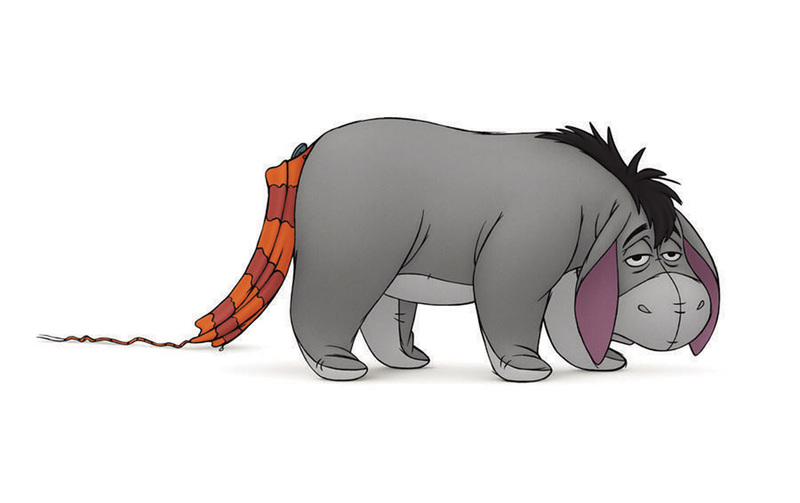 Together with the old gang, Milne's unforgettable masterpiece is again brought to life in Walt Disney's "old" new animated feature with the same name "Winnie The Pooh." “Literally borrowing a few pages from the great award-winning theatrical shorts of the 1960s that were created by Walt Disney and his team of legendary animators and storytellers, our directors, Don Hall and Steve Anderson, have done a fantastic job telling a fun and emotional new story,” Lasseter continues. “It’s a true joy to see these characters back on the big screen, and I know it will appeal to the child in everyone.” says John Lasseter, the man behind the remake of this classic. 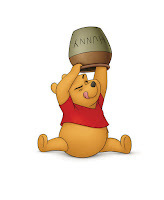 Winnie The Pooh will be shown exclusively at Ayala Malls Cinemas (Glorietta 4 & Greenbelt 3) starting Oct. 19. PIGLET (voice of Travis Oates) is a soft-spoken and skittish little fellow whose generosity and humility far outweigh his meager size. His fastidious movements, anxious wringing of his hands and adorable stutter—“Oh d-d-d-dear”—convey his nervousness and fear of the unknown. 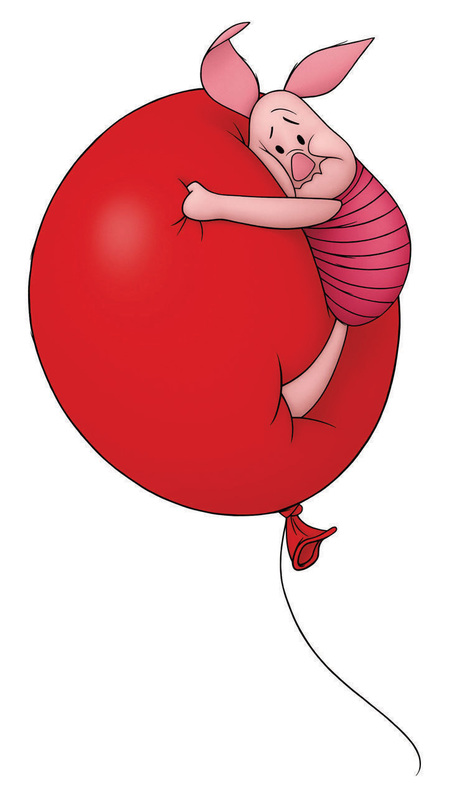 “The wonderful thing about Piglet is he’s frightened of everything and yet he still goes out and faces the world alongside his friends,” says Travis Oates, who provides the voice of Piglet. 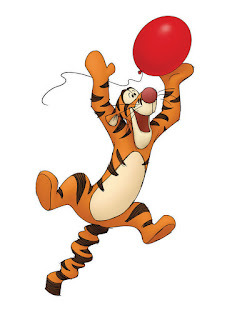 TIGGER (voice of Jim Cummings) is an exuberant, one-of-a-kind creature with the famously springy tail. He acts on every impulse, and his boisterous manner often leads him to leap before he looks. Tigger's bouncing is a pure expression of his utter zest for life—a joy he's always eager to share with his friends. 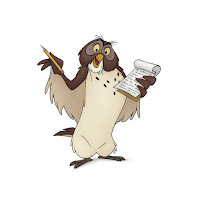 OWL (voice of Craig Ferguson). 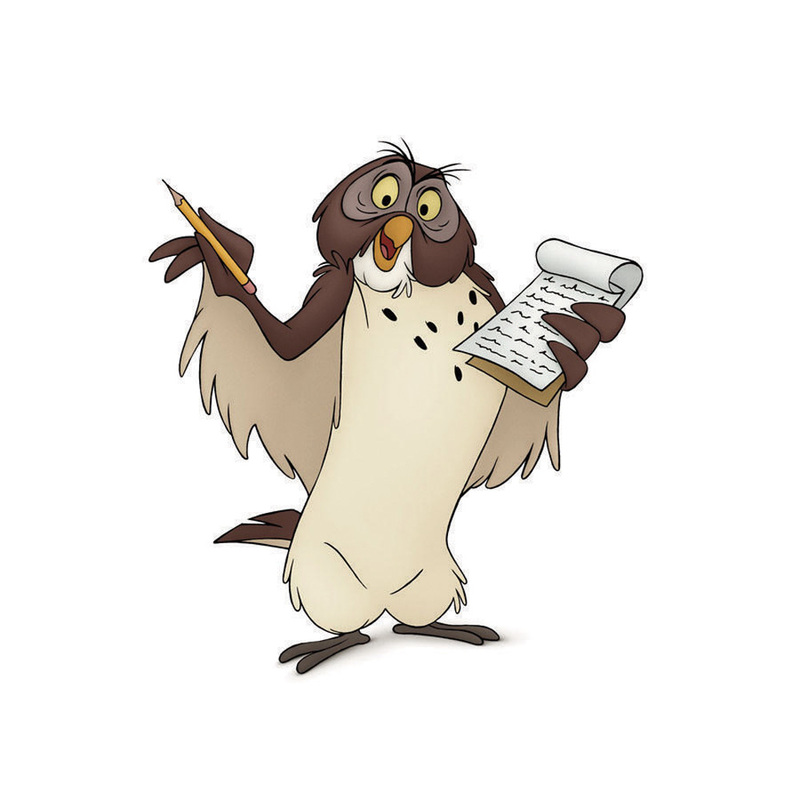 Everyone knows that owls are the wisest of all creatures, and Owl knows everything—at least, he thinks he does, even if his information (and his spelling!) often turns out to be not quite right. Although Owl can be a know-it-all, he does want to help his friends. 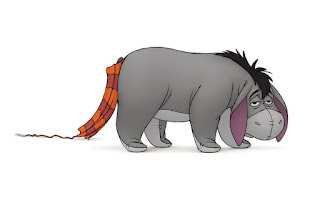 But it’s his effort to help that often stirs up trouble in the Hundred Acre Wood, and Owl stirs it up better than ever in this new adventure. KANGA (voice of Kristen Anderson-Lopez) -- Mom to Roo—is a warm, protective kangaroo. She certainly has her hands (and pouch) full with young Roo, but she manages him with love and patience. ROO (voice of Wyatt Hall) is a wild young adventurer who wants to go everywhere and try everything. No matter the situation—or his mother’s objections—Roo throws himself right in the middle of all the action. 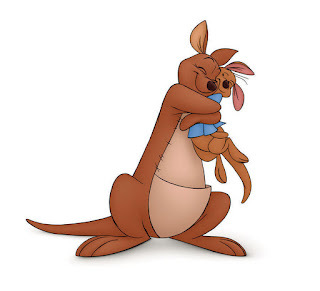 Sometimes Kanga’s over-protective mothering tries Roo’s patience, but in the end there’s no place better than being cuddled in his mama’s pouch.